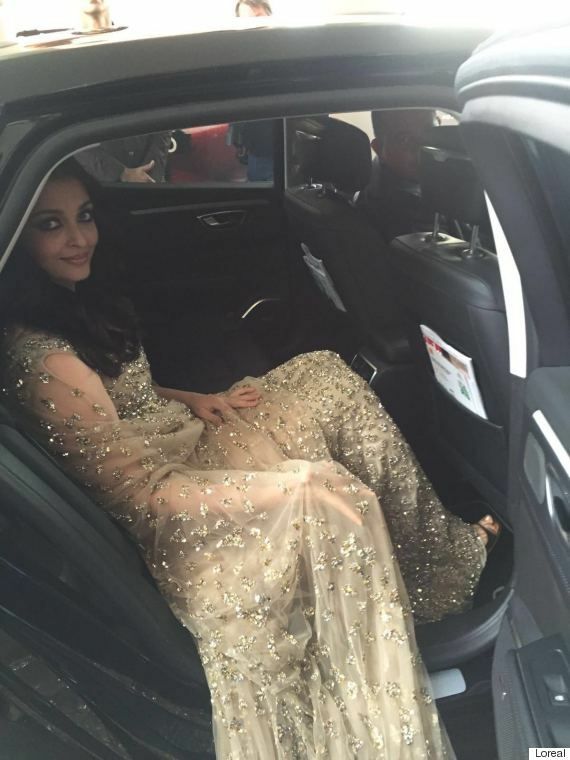 Aishwarya Rai the glorious beauty memserizes folks all over the world once again at the Cannes. Cannes film festival has been graced by the eternal bollywood beauty Aishwarya;s appearance since almost 15 years now. The other worldly beauty of Aishwarya Rai mesmerized the folks of all colors at Cannes film festival once again , she wore a beaded cape couture gown , shimmering her way towards the red carpet.